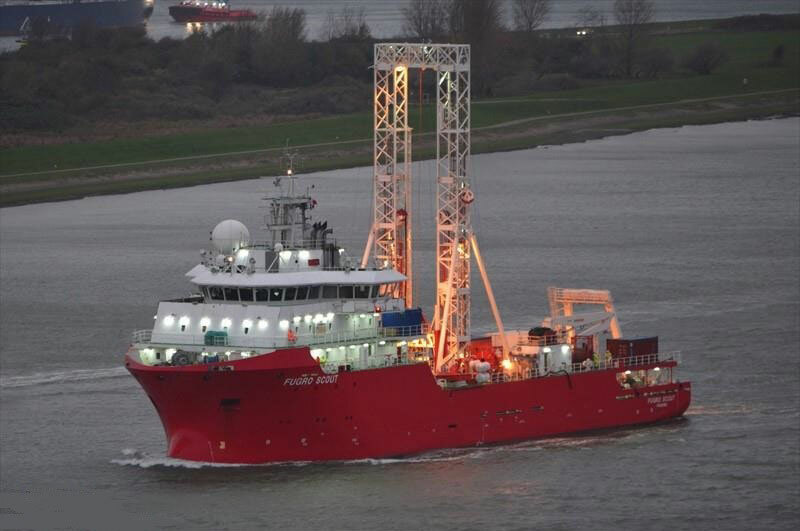 TMI Hydraulic Piping Systems like 37 Degree Flare Flange, Retain Ring Flange and Pyplok® are used in ships for various hydraulic machinery systems which include but are not limited to winches, self unloaders, cranes, material handlers, ROV, deck machineries, fishing trawlers, thrusters, steering gears etc. 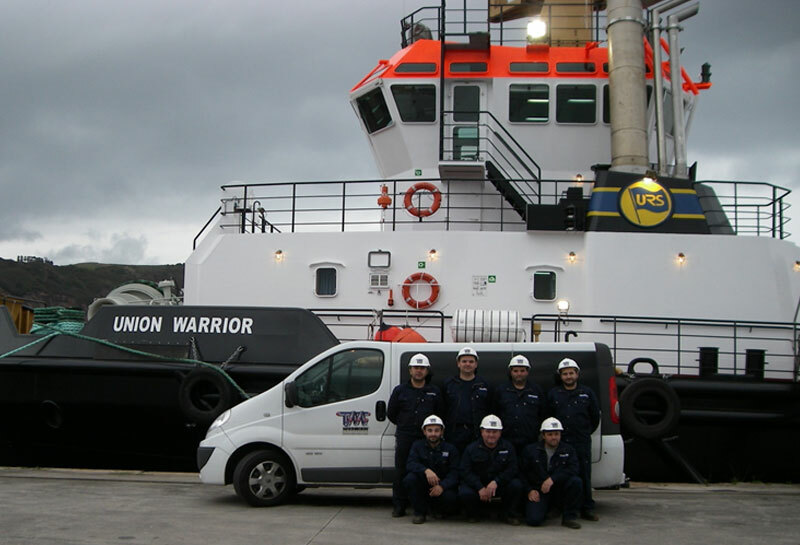 Pyplok® is also used in water based fire suppression like water mist system in Ships. 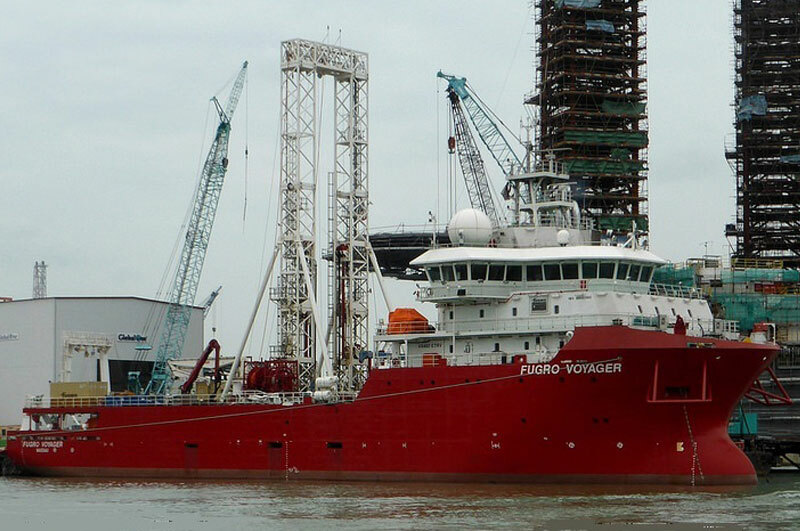 Chase Resource has successfully executed the complete hydraulic piping for two Geo-Technical Research Vessel for FUGRO NV at TEBMA Shipyards, INDIA. 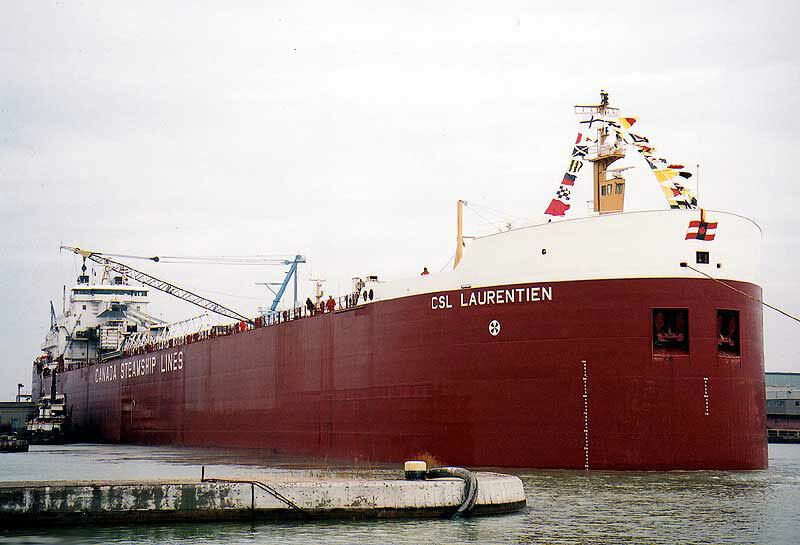 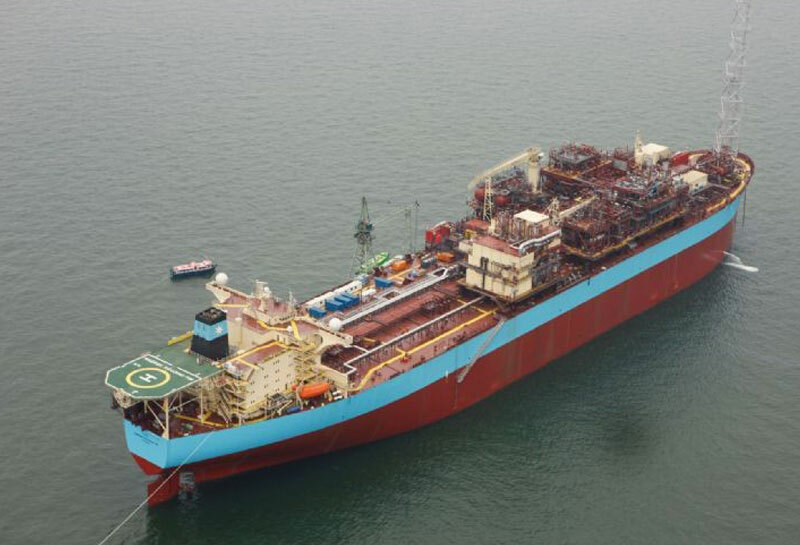 This was the first ever vessel of this kind to be built in India. 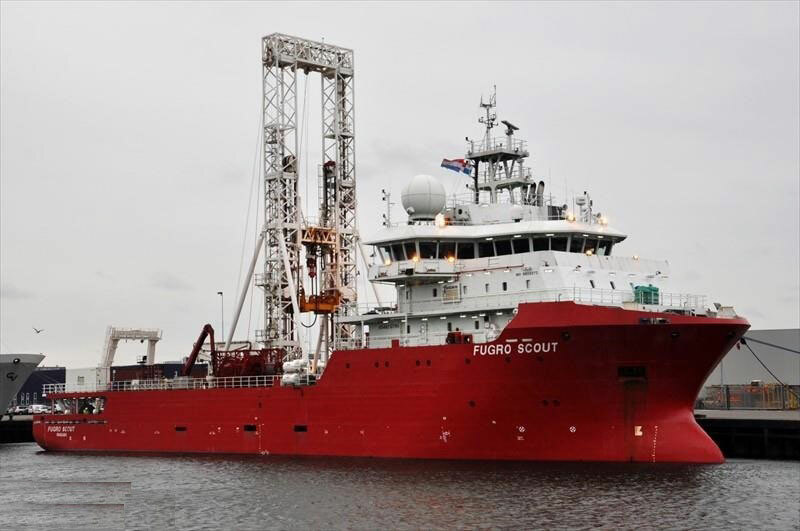 The two similar vessels named FUGRO Voyager and FUGRO Scout had complex and heavy duty hydraulic machineries like umbilical winches, A-frame winches, drill system, iron roughneck, pipe handlers. 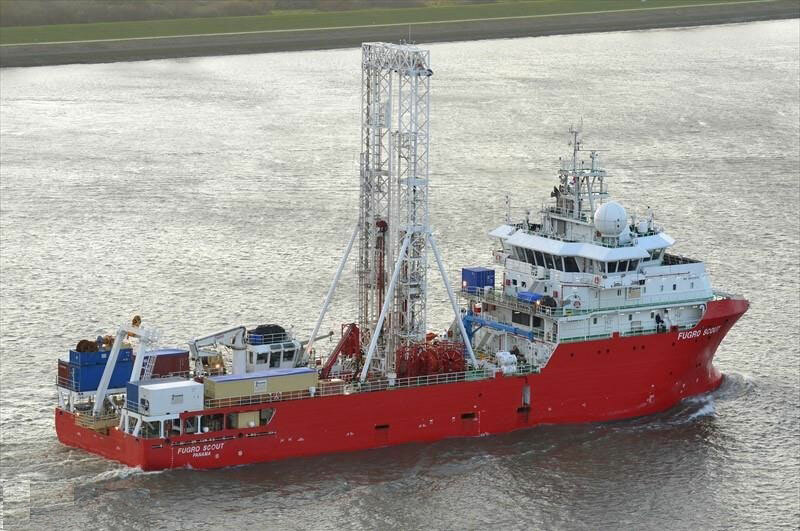 Chase Resource along with TMI covered end-to-end implementation of the Hydraulic / High Pressure systems on the Vessel at site. 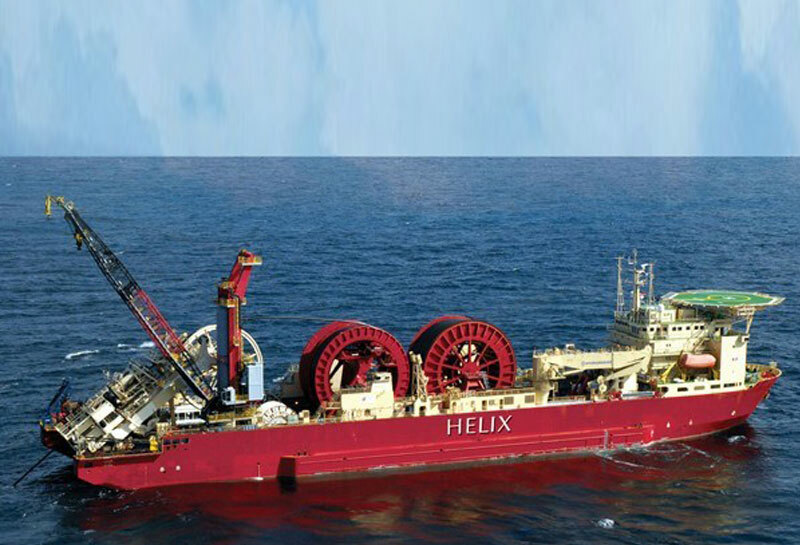 All large bore hydraulic lines were connected by the 37 Degree Flare Flange and Retain Ring Flange System. 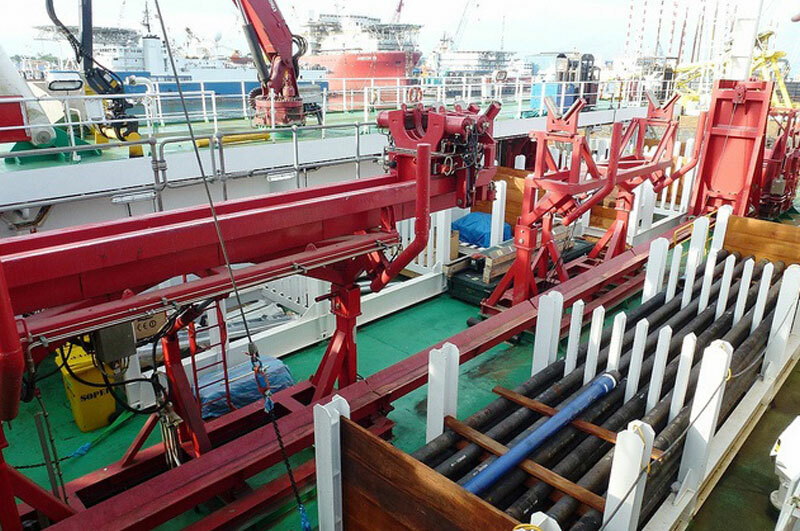 The smaller bore pipes were connected by Pyplok®. 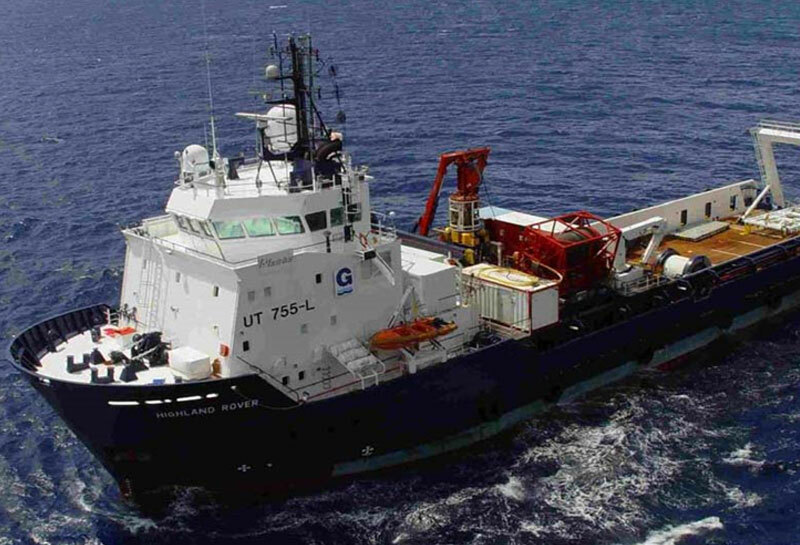 Chase Resource has also executed hydraulic piping projects for an Offshore Supply Vessel and a Self-Elevating Support Vessel for clients in the Middle East. 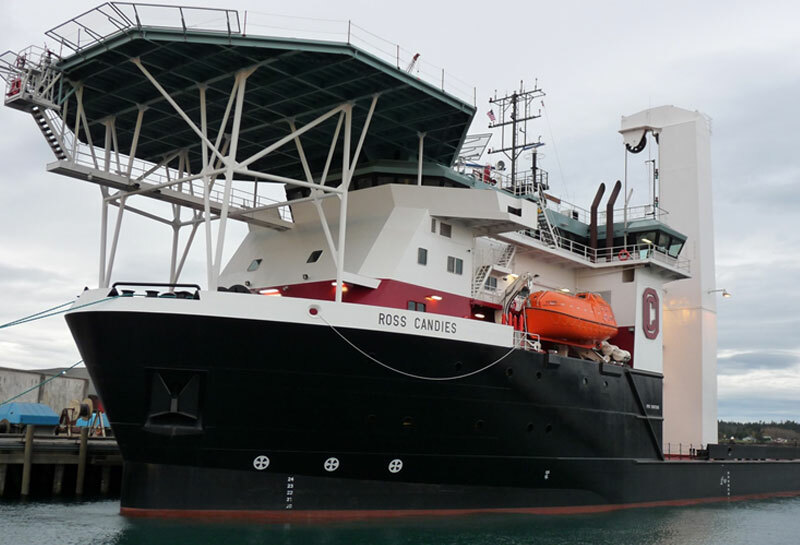 Please read the case study for the Offshore Supply Vessel Project. 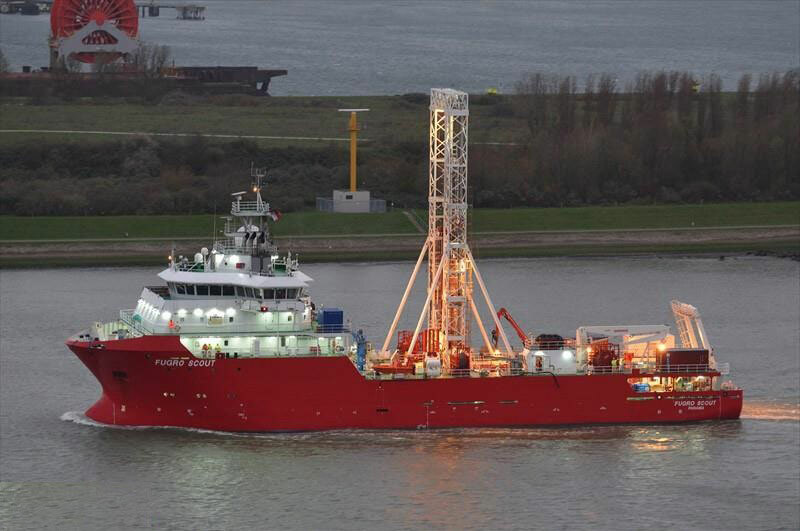 Please read the case study for the Self-Elevating Support Vessel Project.